We brought you the brightest, intuitive panel of speakers to help YOU develop your intuitive skills. Everyday, one of our 28 brilliant experts will speak on how listening to your intuition, the voice of your soul, can totally transform your life. Cindy and Lynnis knew intuitively just what you needed to hear and we’re delighted to provide you exactly that. 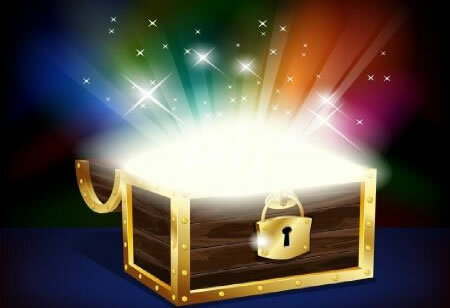 Reserve your spot today and receive EXCLUSIVE ACCESS to EACH DAILY Event PLUS your Treasure Chest of FREE Gifts from each of our Guest Experts! Marcia Wieder, CEO of Dream University and the founder of The Meaning Institute, where she teaches people to create and live fulfilling lives. 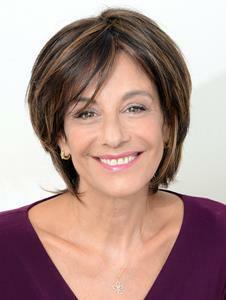 She’s been a columnist for the San Francisco Chronicle, writes for Huffington Post and is the author of 15 books. Her newest, DREAM: Clarify & Create What You Want premiered at #4 on the Wall Street Journal best seller list, #1 of all non-fiction books and in 10 countries. 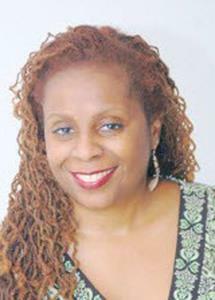 She has appeared on Oprah and was featured in her own PBS-TV show called Making Your Dreams Come True. She is a member of the Nobel Women’s Initiative supporting the work of Nobel Peace Prize winners. Complimentary access to Marcia's Wealthy Visionary Conference, live in Los Angeles from June 10th-12th. Complimentary access to the live stream broadcast and replay of the Wealthy Visionary Conference. 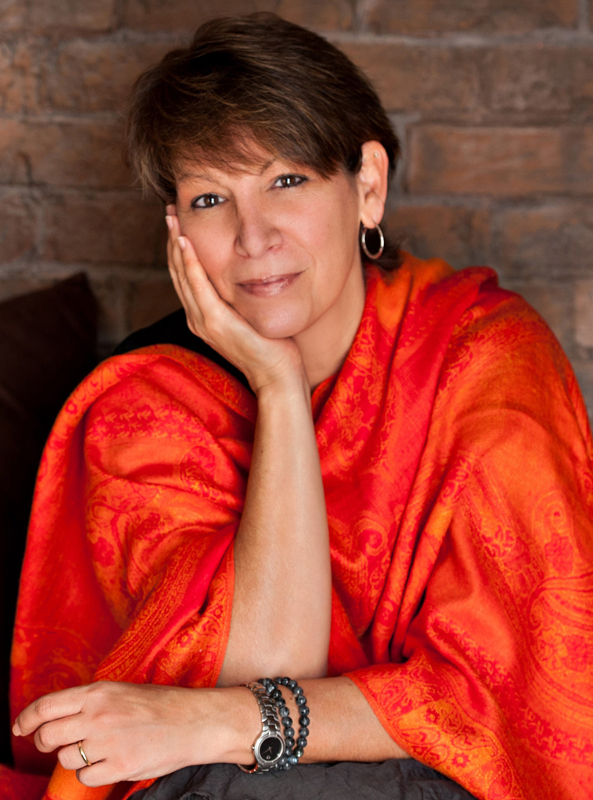 Marci Shimoff is a #1 NY Times bestselling author, a world-renowned transformational teacher, and an expert on happiness, success and unconditional love. 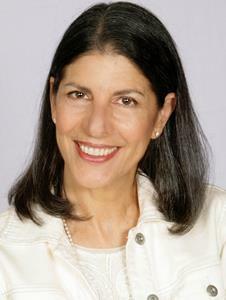 She’s authored the international bestsellers, Love for No Reason, Happy for No Reason, and co-authored six titles in the Chicken Soup for the Woman’s Soul series, and is a featured teacher in the international film and book sensation, The Secret and host of the national PBS TV Show called Happy for No Reason. 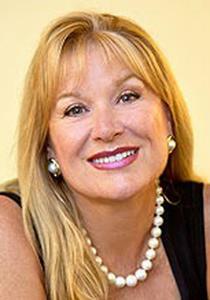 She currently co-leads a global online program called Your Year of Miracles to help people live more miraculous lives. Through her books and presentations, Marci's message has touched the hearts and rekindled the spirits of millions of people throughout the world. A pioneer in the self-help movement, Debra founded Yes to Success Seminars in 1981 to share the knowledge of how true success, happiness and abundance are created. Within a few short years her programs were being taught in dozens of cities across the US, in 7 countries internationally and in numerous Fortune 500 companies. Although 3 decades ago, Debra’s premise that success was created with the power of the mind was considered "radical”, her students went on to become mega-successful entrepreneurs, NY Times bestselling authors, millionaires, billionaires, and even household names. Debra, now a bestselling author and award-winning speaker, continues to revolutionize the way people look at success and now shares the next step: how to create miracles. Temple Hayes is an ordained Unity minister and international motivational speaker. Rev. Hayes is currently Spiritual Leader and CEO of First Unity @ Unity Campus, a New Thought center, in St. Petersburg, Florida that transcends religious denominations, embraces all ethnicities, and reaches beyond national borders. Temple's members and friends follow her online with her ministry all over the world as well as her radio show, The Intentional Spirit on Unity Online Radio that reaches millions around the world. (www.Unity.FM) Temple is the author of "The Right to Be You" , "How To Speak Unity" and the bestselling book "When Did You Die?" 8 Steps to Stop Dying Every Day and Start Waking Up. 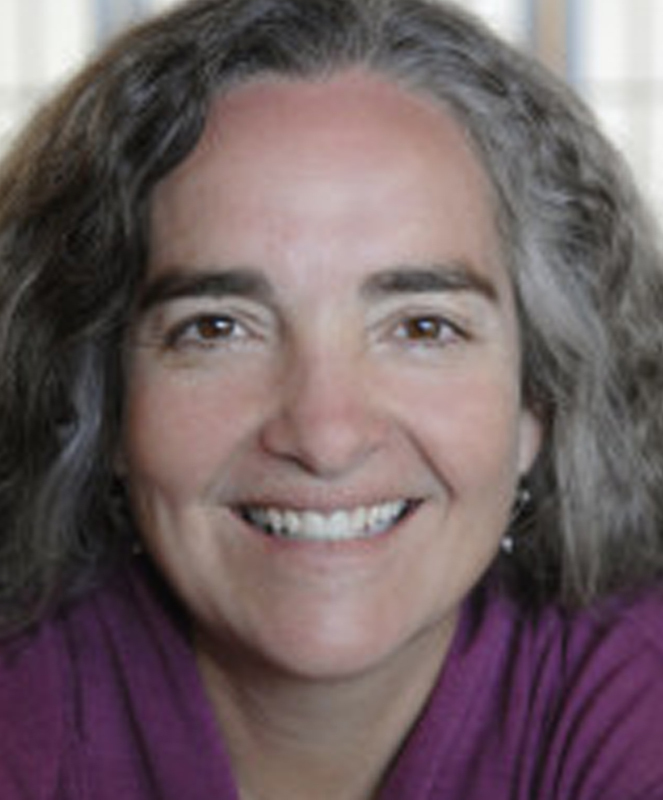 Temple is a practicing shamanic healer and has received numerous awards including American Biographical Institute for Great Women of the 21st Century for 2006; and from the National Association of Professional Women in 2008. Receive a daily inspiration to help you live a joyful and abundant life. 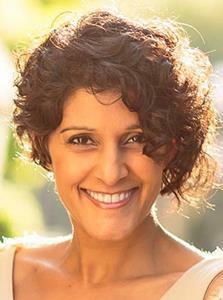 SIMRAN, author of IPPY Gold Award winning Conversations With The Universe, Your Journey to Enlightenment and Your Journey to Love is publisher of award-winning 11:11 Magazine and #1 rated 11:11 Talk Radio, 11:11 InnerViews TV & Rebel Road TV. SIMRAN supports individuals through Personal Life Mentoring, Virtual Mentoring, Online Courses, Evolutionary Art, 11:11 Mag/Radio/TV and 11:11 Media Partnerships. As a speaker, storyteller and change agent that bridges humanity and Divinity, SIMRAN is devoted to being an ‘Example’ of boundless creative capacity for beauty, inspiration and empowerment. SIMRAN’s speaking experiences blend story, song and poetry of life’s soulful engagement through a devotional embrace of the ecstatic rhapsody of change. From chaos comes order. You will be taken to the dark side to discover the Light has always been present. Her writings open the heart… In addition, Simran’s Evolve Art touches the Essence of Soul Remembrance. A daily high frequency transmission to open connection and communion to Divine Essence. A 30 day meditation series to increase your awareness and to increase your connection with the Divine Essence within. 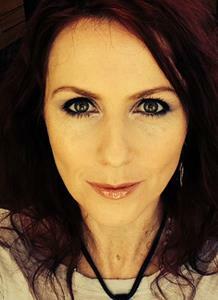 Dream Expert Kathleen (Kat) O’Keefe-Kanavos is an international best-selling and multi award-winning author of Surviving Cancerland, Intuitive Aspects of Healing. 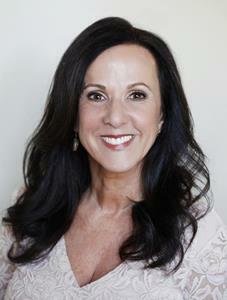 Kathleen is a TV and radio host and producer of Wicked Housewives On Cape Cod®. 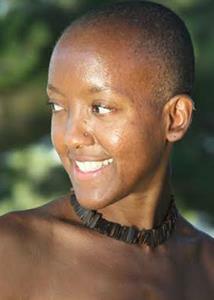 She has been featured in TV, radio, and newspaper features and writes for popular blogs and ezines. Kat believes your DREAMS can diagnose your life and advocates connecting with Inner-guidance through Dreams, Prayers & Meditations for success in Health, Wealth, & Love. A wonderful e-book on how to access, awaken and activate your inner guide. Katherine Woodward Thomas is the author of the New York Times Bestseller, Conscious Uncoupling: 5 Steps to Living Happily Even After and the national bestseller, Calling in “The One.” She is a marriage and family therapist whose work is devoted to discovering new evolutionary pathways towards the creation of more loving and harmonious relationships. Katherine has taught hundreds of thousands of people worldwide in her virtual and in-person learning communities, and to date, she has trained and certified hundreds of coaches in her highly transformative coaching methods. When John Newton was in his 20’s he had an awakening that allowed him to enter the gap between thoughts and experience a state of pure consciousness at will. It’s in this state that John facilitates the removal of negative imprints from our current life and our entire ancestral lineage. In the 1980’s, although John had a successful career in the highly competitive field of professional acting, he chose to follow his deeper calling: To help individuals enjoy profound physical, emotional and spiritual well-being—and to experience the Truth of who they are. Thousands of people around the world reported dramatic changes through this work. Internationally Acclaimed Medium and Spiritual Teacher For over 55 years, Hans Christian King has been sharing his extraordinary talent: the ability to communicate with the realm of Spirit. He works in partnership with his Guidance to bring through information that is relevant to your life. Hans acts as a Medium to present messages between you and your own personal Angels. Experiencing a personal reading creates an opportunity for you to experience Truth first hand by your Guidance coming through and speaking to you about where you are on your soul's path. 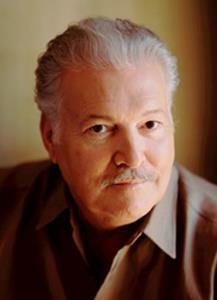 Hans is considered one of the most respected mediums and spiritual teachers in the world. Everyone has Guidance (MP3) - A guide to your guides and how they support and love you. 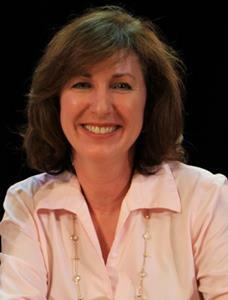 Dr. Katherine T. Kelly, Ph.D., M.S.P.H. 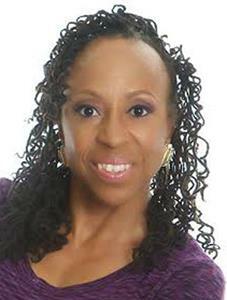 has been named “the pioneer of Soul Health.” She is a licensed holistic health psychologist, consultant, author, and speaker whose book, Soul Health: Aligning with Spirit for Radiant Living, has been featured on over 85 national and international radio shows and podcasts. 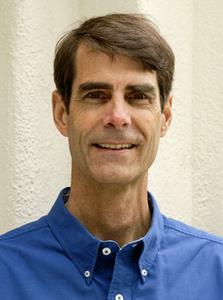 Dr. Kelly has received specialized training from the Mind-Body Medical Institute of Harvard University, as well has been trained in various holistic, natural health and spiritual methods of healing. She provides classes, workshops, and retreats throughout the United States and offers “Soul Health Journeys”—transformational travel excursions—throughout the world. 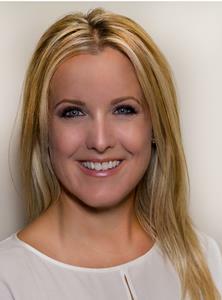 Dr. Andrea Pennington is an integrative medicine physician, acupuncturist & bestselling author specializing in longevity, self-love, sexual well being and mindfulness. As host of Sensual Vitality-tv she brings her unique ‘nerdy’ blend of medical science, Chinese medicine, positive psychology and meditation to empower women to show up authentically, love passionately and live orgasmically. Dr. Andrea is a regular health, beauty and wellness expert featured on global media platforms around the world including Oprah, Dr. Oz, The Today Show, CNN & Huffington Post and LUXE-TV providing daily reports on wellness-inspiring products, destinations and events around the world. Christel Hughes is a Multi-Sensory Energetic Intuitive, Medium and Holistic Life coach, known by many as the "Spiritual Trainer to the Stars", specializing in self-development, energetic healing and rapid transformation for celebrities and individuals throughout the world. 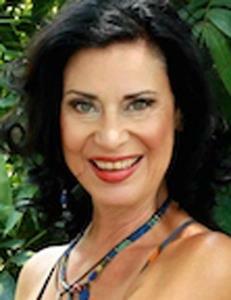 Most people know Christel for her lightning-fast, laser-focused, and spot-on Intuitive readings. In 2008, Christel established ‘The Academy for the Soul’, known as the 'Online School for Intuitive Arts'. Christel's purpose is to bring and shine light into the world, and to operate as a conduit of Divine Truth, working with people as they identify and develop their gifts, and step into their purpose-work. The Academy for the Soul helps people discover and develop their Intuitive Gifts, and then share those gifts with the world. 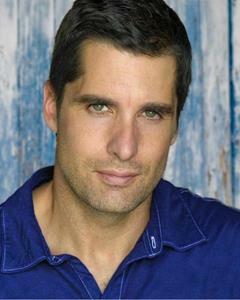 Justin Elledge is a medical intuitive and is known as the Human MRI. Justin recognized his keen ability at a Spiritual Awakening while on a retreat. A friend, was lying on the floor in significant pain. Justin agreed to try and help him and perform Buddhist Energy Healing. After just a few minutes, of placing his hands above Ananda’s chest, the ability to see physical health issues instantly manifested. Justin “saw” a broken rib, which was causing the pain his chest. This was later confirmed on X-rays. Justin’s ability to see beyond is really remarkable, he connects to the spiritual realm to do the work that he has been called to do. “I AM” Abundance Meditation: a powerful guided meditation on I Am Abundance. 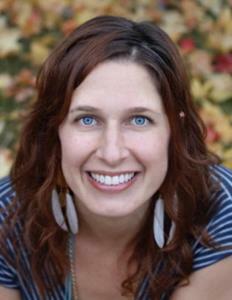 Sara Troy is the owner-operator-host of the “Self Discovery Radio”. She strongly believes in knowingness, that feeling you get when you let the divine intellect speak to your gut and enter its divine knowledge that resonates with your heart in truth and passion, interacts with the spirit to get into action, and draws from the mind what it needs to know at the time. Sara is also a D.I.V.A a dreamer, inspirer, visionary, and aspirer. She believes we are all born D.I.V.A’s and lose it along the way, but life taps you on your shoulders or gives us a hatchet in the head if we don’t listen and redirects us back into our divine D.I.V.A . 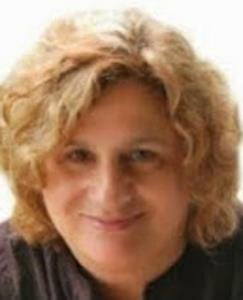 Jean Adrienne is the developer of the InnerSpeak Coaching & Karmic Clearing Method. 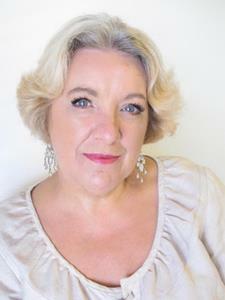 She’ s the author of four books, including the just released Realities Of Creation, and two decks of intuitive cards, the InnerSpeak Cards and Reconnecting Soul - 142 DNA Activation Cards. Receive breakthroughs, through clearing your past and creating financial abundance and building a sustaining business. Teresa Maron, creator of the Intentional Meditation Series, is an author, speaker, radio host and consultant on the subject of the deadly effects of stress. Her programs, private sessions and retreats teach you to understand where your stress is coming from, and how it affects your health, happiness and ability to succeed. Now you can rid yourself from stress forever with Teresa’ s method. Guide on Meditation, Intuition and the Law of Attraction. A 30 day 10 minute daily guided meditation that will help improve your ability to create with the Law of Attraction and intuition. 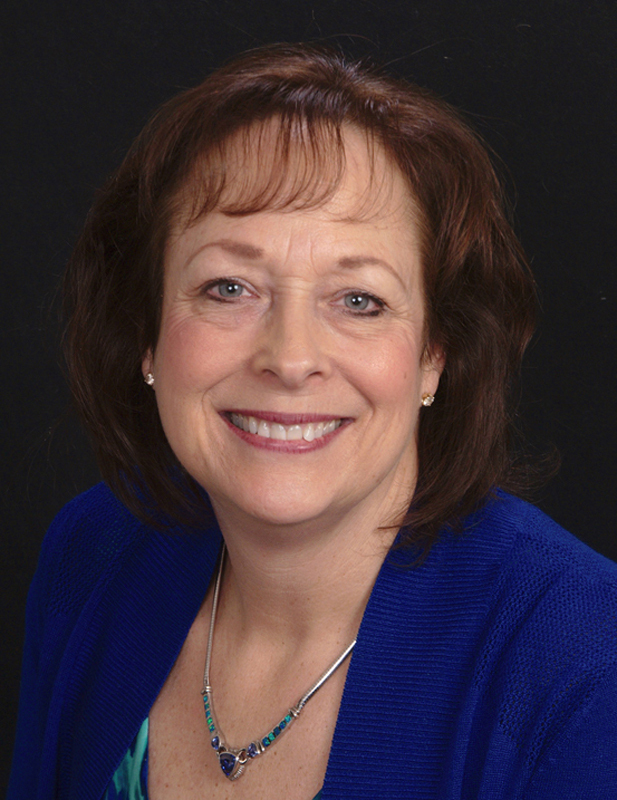 Mindy Mackenzie is an accomplished corporate executive, highly acclaimed speaker and author of “The Courage Solution: The Power of Truth Telling with Your Boss, Peers, and Team” (Greenleaf Press). Before starting her advisory practice, Mindy served as chief performance officer of Beam, Inc., where she earned the nickname the “Velvet Hammer” – the executive team’s truth tell who led with a bold combination of honesty and empathy. 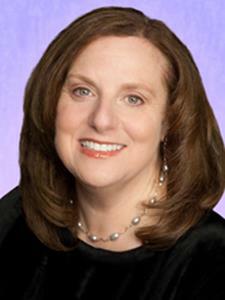 Her expertise includes leadership and organizational effectiveness, transformational change, culture and strategy. Mindy currently serves as a senior advisor for McKinsey & Company and is a frequent guest lecturer at Kellogg School of Management at Northwestern University. Courage Solution: A complete set of 11 “Courage Solution” worksheets to support the listener in positively transforming their work life. Creativity may not always feel like a calm, smooth energy to hold. Yet when we feel stagnant it's often our creativity that has escaped. This visualization was created to re-awaken the places within us where creativity has deep roots.... so that you can find it easily within yourself and not be chasing your Muse down the street in your underwear. Lori Boyle is a retired International Airline Pilot living on Cape Cod, Massachusetts. She operated the Boeing 747 and MD-11 Heavy Jets in America, Asia, the Middle East, Africa and South America. Presently, she is the: TV Show Host of Wicked Housewives on Cape Cod, Radio Show Host of Lori Boyle Radio on the Wicked Housewives on Cape Cod Radio Network, and Host of The Lori Boyle Show, Columnist for Women’s Voices Magazine (Economy-Begin Where You Are Now) and CEO Lori Boyle Media. 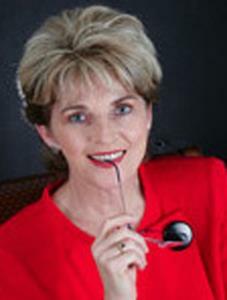 Sheila Hawkins is a Productivity Coach with a revolutionary approach. Her purpose on the planet is to revolutionize the way women solopreneurs view time and the way they engage and approach it when it comes to getting things done. Sheila works with coaches, consultants and service providers to help them shift their perspective of time and learn how to, as she says, wield it. A contributing writer for The New Face of Leadership magazine, WomenMoneyPower.com i-Magazine and Own Your Power Communications. She is also a columnist for the Detroit Smart Pages and the author of Wielding Time: Taking Back Your Power To Increase Productivity. Learn how to increase your productivity and a process for a personalized approach to knocking things off your "to do" list and a lesson defining who you are when it comes to getting things done. 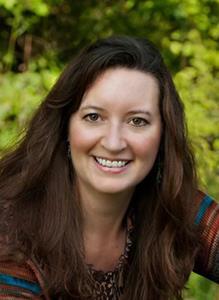 Karen Wells holds a Master of Divinity, majoring in Marriage and Family Counseling. 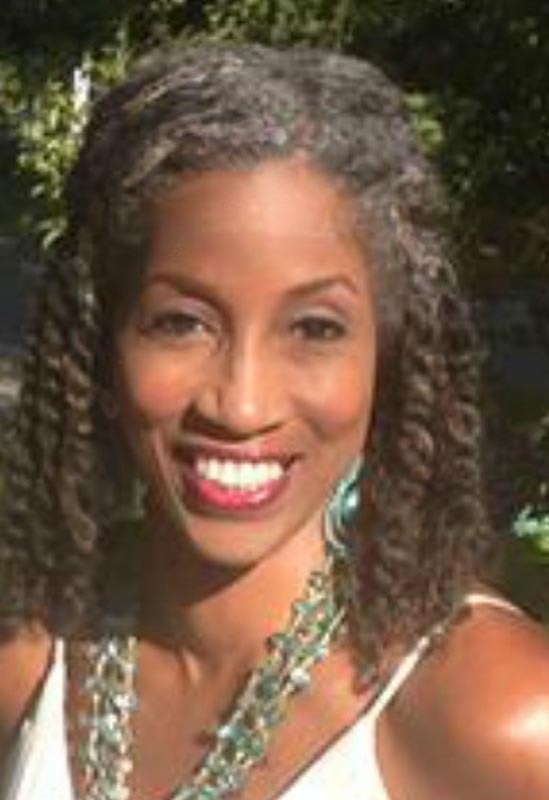 She is the founder of Karis Counseling Services, with one aspect of the counseling service devoted to helping women regain the power they have lost because of a past traumatic experience. As well as hosting her own Woman To Woman radio show, she teaches online and in-person workshops, speaks at conferences, churches, and retreats. She has authored two books entitled, “Even With My Knees Knocking I Will Follow God’sCall” and “UnHooked! 7 Steps To Emotional Freedom”. 7 practical steps that will help set women free, based on principles and truths of god’s word. E-Book (PDF): The Propelled Heart: Moving from Injury to Insight is an exploration of self that is foundational of mastering the use of your own intuitive potential. DIRECT ACCESS TO BODY WISDOM’: This exercise guides you in listening to the messages of your body. We're very excited to present 26 leading transformational experts to teach you how to listen to and harness the power of your intuition. Nicole Myers Henderson, Th.M., AuthorMaster of Intuition, Cellular Memory TherapySM, Medical Remote Viewing (MRV) and Therapeutic Empathy. 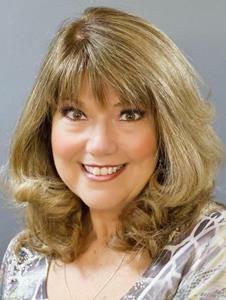 Founder and President of Earth Essence Inc. and ONE WORLD Radio @ Charlotte View.Henderson is a Consultant and Instructor of Medical Remote Viewing, Cellular Memory Therapy, Emotional Freedom Therapy (EFT), Energy Medicine and Unity Consciousness. Touted as “The Pied Piper” of the next unity movement; she shares her personal experiences within On Sacred Time, and teaches you to Tap the Power Within; Tate Publishing.Take the psycho-spiritual and multidimensional approach to health, wellness, cellular communication and self-healing. Live on Sacred Time. 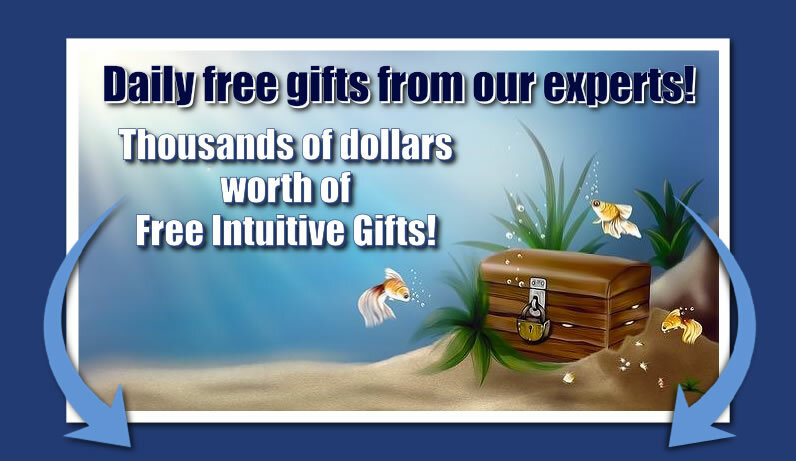 Reserve your spot today and receive EXCLUSIVE ACCESS to all the 28 Transformational Experts PLUS your FREE Intuitive Gift Treasure Chest!